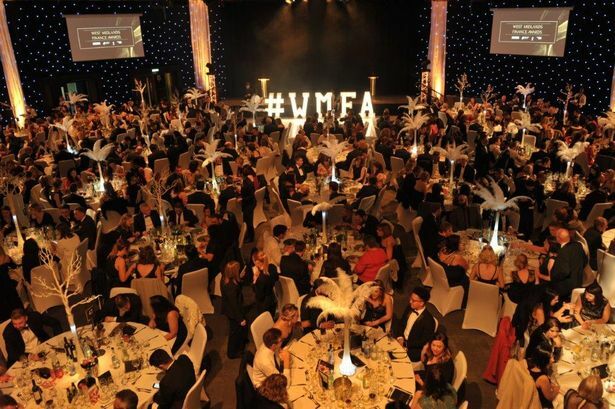 The 2018 West Midlands Finance Awards are now open for entries. The awards seek to promote and celebrate the outstanding achievements of businesses and individuals within the West Midlands finance community. To celebrate the hard work of local finance professionals, shortlisted nominees will be invited to the awards evening at the ICC in Birmingham on Thursday November 15, 2018. The awards will also recognise outstanding local businesses that contribute to the economy and employment in the West Midlands across various award categories. This year&apos;s event is organised in partnership by ICAEW, Greater Birmingham Chamber of Commerce, RSM and Robert Walters. Previous award winners include a range of West Midlands leading businesses including Aston Martin, Halfords, DPD Group UK, University of Birmingham, Rentokil Initial and many more. Visit www.robertwalters.co.uk/financeawards to find out more about this year&apos;s award categories and to purchase tickets to the awards ceremony. The deadline for entry is Friday July 6, 2018.